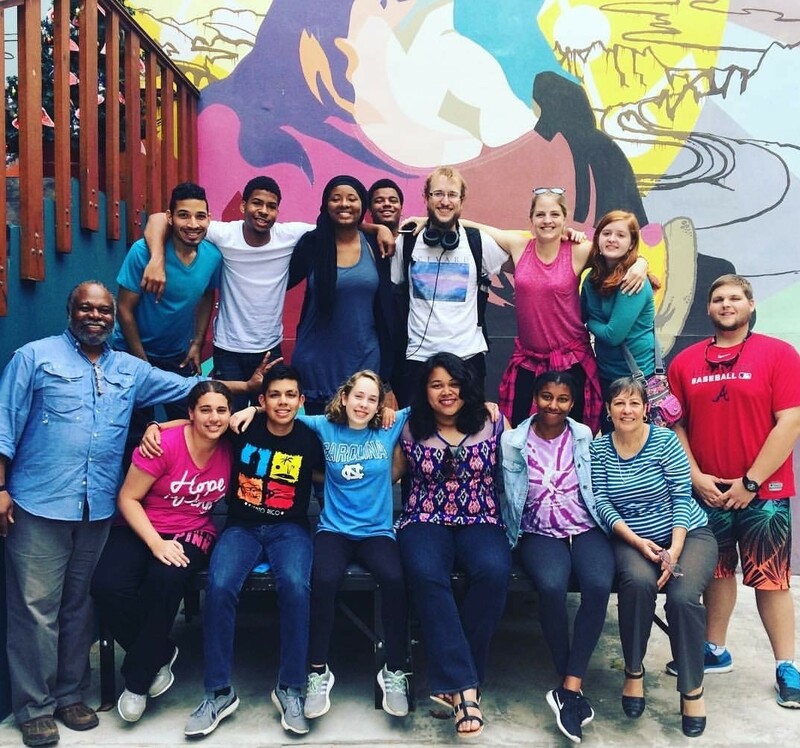 The 2016 Global Take Off: Puerto Rico cohort in Río Piedras during their five-day experience exploring Puerto Rico! Aligned with UNC’s Academic Plan, which prioritizes “equity and inclusion” and “global engagement,” the Center for Global Initiatives is spearheading a major pan-university effort to significantly increase the number of traditionally underserved students who have access to global opportunities. This effort opens access to students regardless of their academic discipline, age, disabilities, educational or family background, gender identity, racial or ethnic identity, sexual orientation or socio-economic status. A recent article titled “Global Education for All?” written by CGI’s director, Dr. Niklaus Steiner, and Dr. Charles Kurzman, co-director of the Center for the Study of the Middle East & Muslim Civilizations and professor sociology at UNC, outlines some of the strategies used at UNC to address students’ needs and ensure all students have access to robust global opportunities. Educational opportunities abroad (including credit-bearing study abroad, experiential learning, internships, research and service-learning). Global opportunities on campus (such as course work in foreign languages and globally-oriented classes in diverse disciplines such as business, education and nursing, as well as events and co-curricular student activities). Globally-oriented service in the local community (for example, engagement with K-12 classrooms or immigrant communities). Our goal is to raise, for example, the number of math students studying abroad, students with disabilities conducting global internships, males taking more foreign languages, Native Americans earning Fulbright awards, students with significant financial need performing global public service, and first-generation college students applying to the Peace Corps. Financial barriers that include not only the lack of funds to take advantage of global opportunities but also the burden of lost wages. Cultural barriers that include lack of awareness of, or interest in, global opportunities and their positive academic and career benefits, and family fears and opposition. Institutional barriers that include curricular constraints, uneven advising and information flows, and unequal preparation. We are fiercely determined in this work because it will make the students and the university academically better, and because it is ethically the right thing to do. UNC has so many rich global opportunities, and they need to be available to all students. This work is only possible because of the wide range of partners we have across campus (see below). To learn more and to join this effort, please contact Niklaus Steiner.